Halloweens don’t always have to be the scariest time of the year. Sometimes, you can make things more interesting by giving it a cute twist. With Daiso Japan’s unique accessories and quirky décors, everyone can have more options when it comes to planning and decorating for a spooky party. Go all out with preparing for a memorable Halloween night. Daiso Japan sells spook-tacular décor, such as creepy spider ornaments, that give guests a quick scare. Show your imaginative side and design your wall with charming stickers to balance out the scary vibe. 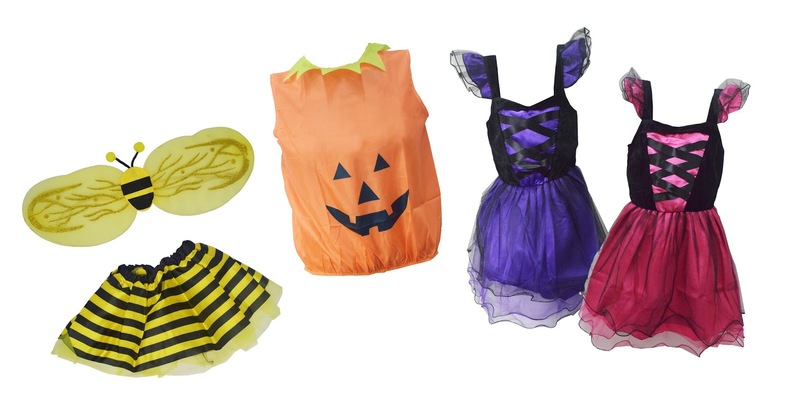 Dress up your child in cute or spooky costumes for a fun Halloween. Stand out with a mischievous outfit and complete it with a headpiece that can give it a mysterious yet lively look. 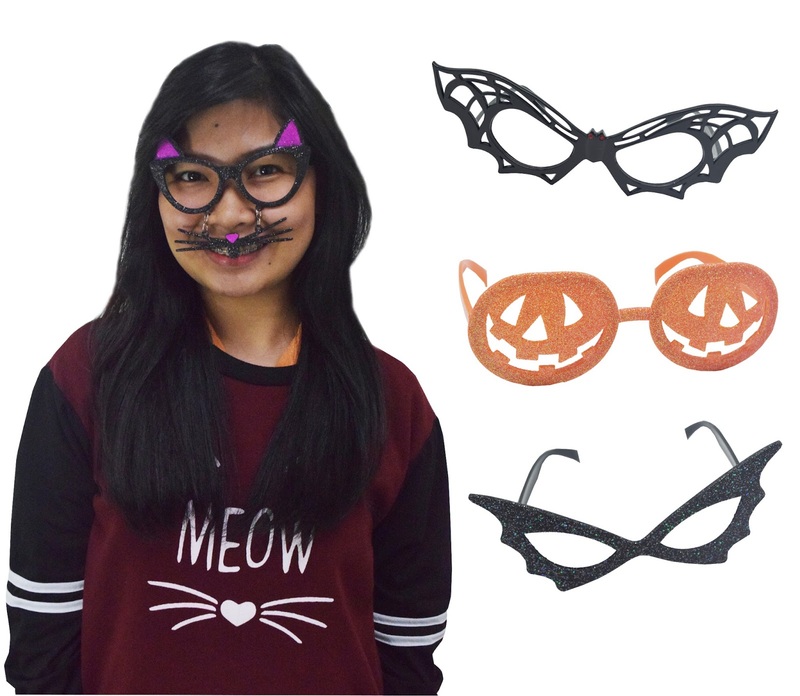 Daiso Japan offers witch’s hats and bat wing head bands that come in various colors and styles to give more options to showcase your creativity. 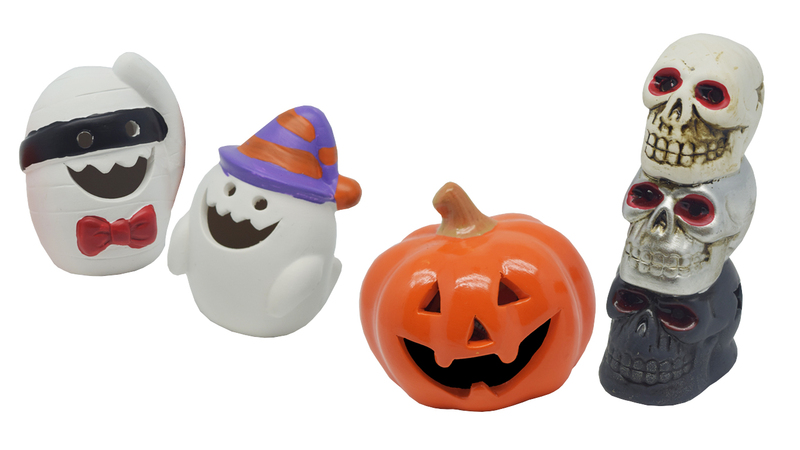 Of course, celebrating the spookiest day of the year is not complete without sweets and treats. Bake and create delicious cookies that you can give out to kids with Daiso’s shaped cookie cutters. Collect candies and chocolates with Daiso’s bizarre treat bags that will surely guarantee you a treat, not a trick! Put on these cute glasses and channel kawaii this Halloween. Turn on LED candles for a bright yet mystic Halloween party. Complete your kid’s Halloween look with these hair veils that come in bright or dark colors. With the many fun and out-of-the-ordinary items that Daiso Japan offers, you can Daisofy your Halloween and celebrate the season the way you like it. Get your party essentials at any of the 53 Daiso stores nationwide.